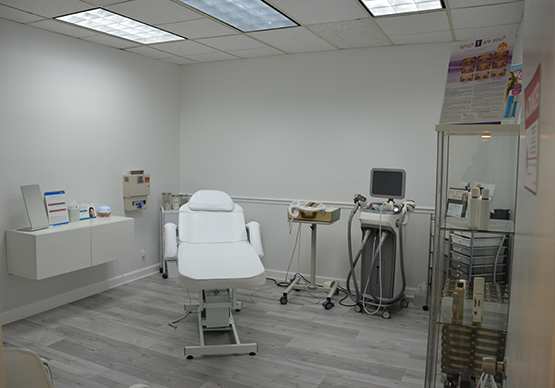 VIP Aesthetics is a Medical Spa, specializing in Facial and Body Rejuvenation using state of the art equipment, technology, and a highly trained and certified staff of physicians and other licensed/certified medical aesthetic professionals. We are dedicated to creating an environment where our clients not only receive these state of the art treatments but also feel pampered and relaxed in our newly created, contemporary spa atmosphere. 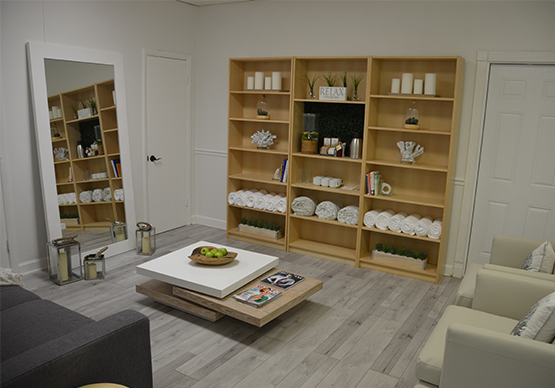 VIP Aesthetics is distinguished in many ways not the least of which is our unique “spa-med experience” where clients take advantage of the latest in skin care technology while pampering themselves in a luxurious and relaxing atmosphere. At VIP Aesthetics, we believe we have set ourselves apart from other practices in that we strive to provide the highest level of personal attention, quality care, and commitment to your satisfaction. We utilize state of the art, flagship equipment and lasers from Palomar, Aerolase, and Syneron. Dr. Cosentino personally performs every injection procedure himself including all Botox and Dermal Filler facial techniques. She enjoys working closely with her patients to create a personalized skin care treatment regiment to help her clients look and feel their best. Our remaining nursing and medical staff are friendly, knowledgeable and have all received most of the procedures we offer in our center. 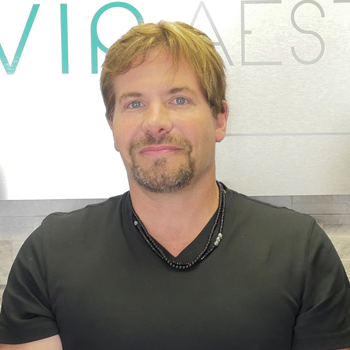 VIP Aesthetics uses a combination of technology and proprietary protocols which have been developed by Dr Cosentino, and now taught at seminars and workshops throughout the country. Some of these protocols are used in conjunction with the proven technology of the Velashape for fat and cellulite reduction. Dr. Stephen Cosentino is a renowned expert in Aesthetics and Facial Rejuvenation such as Botox Cosmetic and the large selection of Dermal Filler procedures as well. Dr. Cosentino is a Board Certified Physician and Surgeon. Maria Lostao is a Florida Licensed Massage Therapist who resides in Fort Lauderdale. Born and raised in Spain, Maria studied at the Universitat de Vic in Barcelona where she received her Bachelor in Science for Physical Therapy. After practicing Physical Therapy in Valencia (Asepeyo) and San Sebastian, Spain (Hospital Quiron Donostia; ASPACE -Cerebral Palsy Association; Hydra Wellness and Spa-Maria Cristina Hotel) she moved to the United States where her interest in massage began and she pursed a career in Massage Therapy (Broward College). Maria has had a variety of experience in the US as a Massage Therapist and continues to expand her knowledge with new and innovative approaches to massage. Lorena Cosentino is a certified specialist in Aesthetic Medicine who began her carrier in 2003 in the field of Aesthetic Dermatology. During her early years Mrs. Cosentino spent her time learning everything she could about Aesthetic Medicine, to develop and enduring career in this exciting field. Mrs. Cosentino is dedicated and enjoys helping others look and feel beautiful. 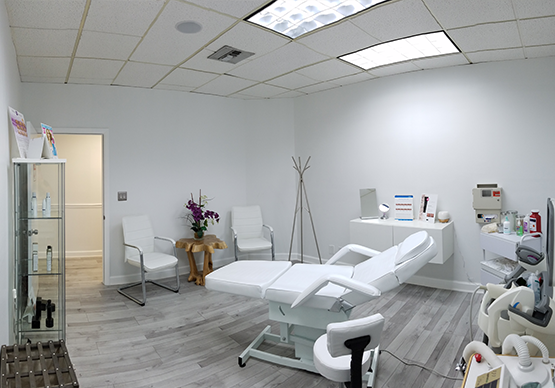 In 2009 Mrs. Cosentino opened VIP Aesthetics to serve as the flagship medical spa and treatment center for patients in Fort Lauderdale and surrounding communities. 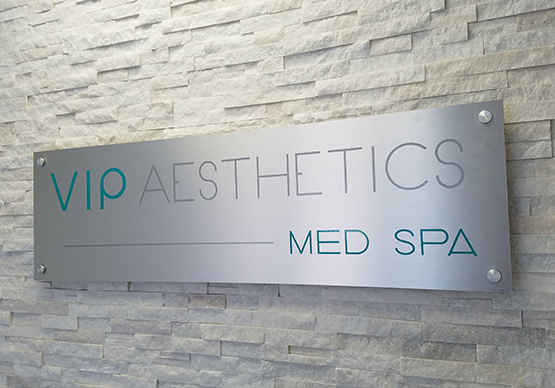 Over 8 years, VIP Aesthetics has being recognized in the community as the leading medical spa for the most in demand services such as laser hair removal, laser skin rejuvenation, Botox, Fillers and much more. 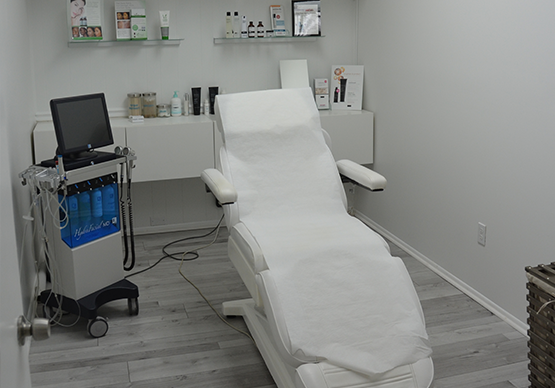 After demonstrating many years of successful service though VIP Aesthetics, and being credentialed as a certified Aesthetics specialist, Esthetician and Laser Technician. Today Mrs. Cosentino has performed over 2000 laser treatments working closely with the top laser manufactures in the Industry such as Cutera, Palomar, Syneron, Candela, Aerolease and Alma Lasers. 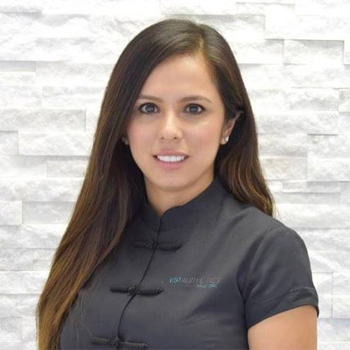 Fiorella Alvarez gained her professional medical aesthetic experience while working as a licensed Aesthetician with a renowned cosmetic doctor over the past 6 years. She has extensive experience in many of the advanced aesthetic treatments and innovative technologies that we utilize at VIP AESTHETICS. 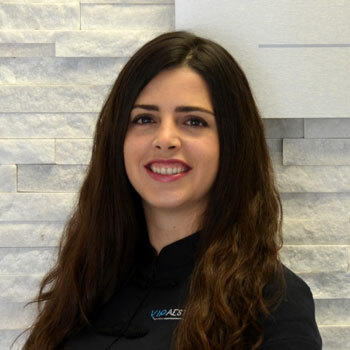 Fiorella is an expert on skin care treatments and all the functions of the skin and has a wealth of knowledge to provide her patients as relates to skin care and Aesthetics overall. 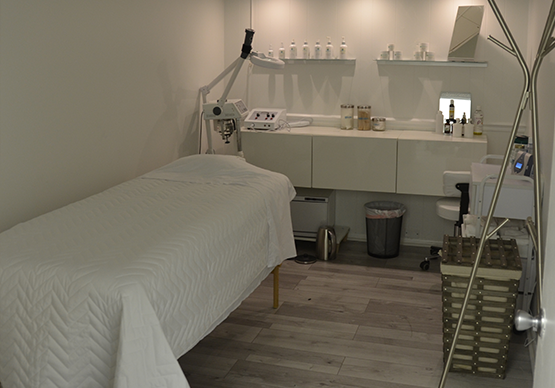 She has a extensive knowledge and experience using the many lines of cosmeceuticals as well as the skin peels and other treatments and therapies. 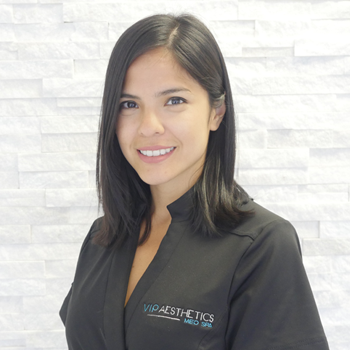 Fiorella has a caring and personable approach to each of her patients and helps give them confidence and the best results in every treatment.